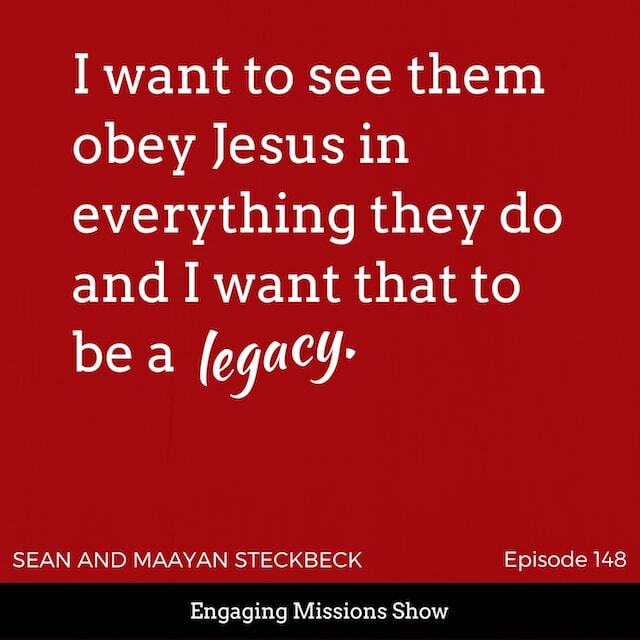 On this week’s episode of Engaging Missions, Sean Steckbeck and his daughter, Maayan, visit to tell of their recent adventures and of what God is doing. 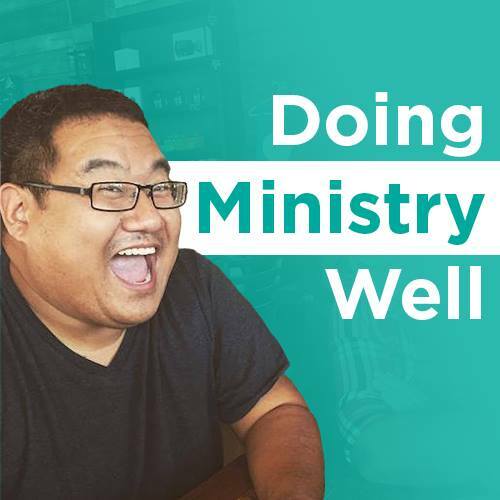 As a part of the current series on including kids in ministry, the two discuss ways for kids to serve in the Kingdom of God. They also share stories of how God has used children to bring miracles and healings to the nations (which is so exciting!). Recently, Sean and Maayan had the opportunity to visit Myanmar and minister to the people there. They brought back some amazing stories about how God is moving there and how people are inspired by kids who are pursuing the Lord. From the testimonies throughout the episode, it is easy to tell that a great legacy is being laid in this family! [26:43] – What impact has this trip made in you?